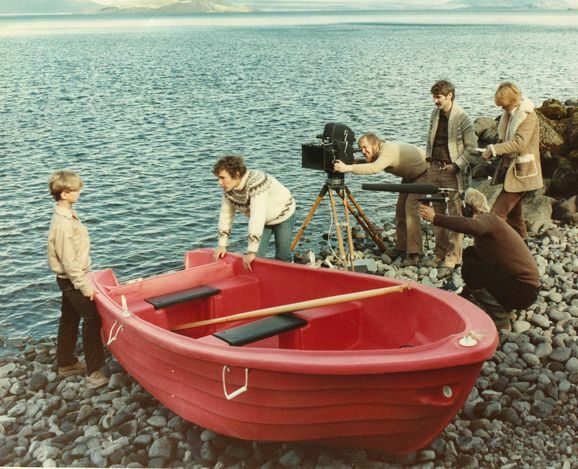 The film takes place on one day at the national park at Þingvellir, but on that one day, many people congregate there, as is their wont. Different people come bent on different pursuits. One seven year old girl has come with her father, but he is more interested in fishing than in amusing her. However, she makes good friends with a middle-aged couple who are also there. Last but not least a high-spirited brother and sister, aged nine and twelve, complete the picture. They have come with their parents, who are making every effort to relax on this bright summer's day. By chance, the children land themselves in an adventure.